In honor of the premiere of the new TMNT cartoon series, this week's episode of Talkin' Toons has Rob Paulsen (Donatello) chatting with Executive Producer Ciro Nieli. Get it now over at RobPaulsenLive.com! The time is finally here! Yaaaaay! 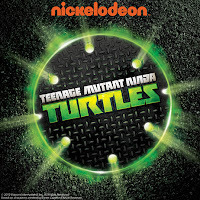 And this just in: Nickelodeon will preview episode 1, "Rise of the Turtles: Part 1" TONIGHT in prime time!! The scheduled time is 8pm Eastern/7pm Central. Check your local listings if you live in a different time zone. And then, get the breakfast pizza ready when the show officially premieres with two back-to-back episodes Saturday morning at 11am Eastern/10am Central (check your local listings in other time zones). 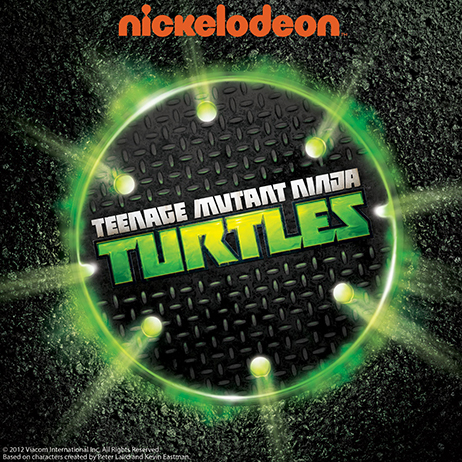 Four sewer-dwelling turtles go above ground for the first time and rescue a teenage girl and her father from a near abduction in the series premiere of this CGI cartoon about heroic reptiles. 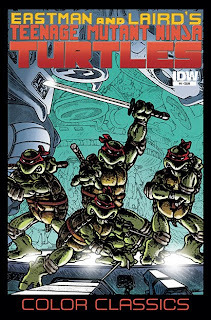 The turtles get caught up in a complicated conspiracy shortly after venturing above ground for the first time. Yeah, it's not much, but I think all of us are more concerned about actually seeing this show finally. Nickelodeon has been busy parading the TMNT around to the media to promote the new Teenage Mutant Ninja Turtles cartoon, which premieres this Saturday! 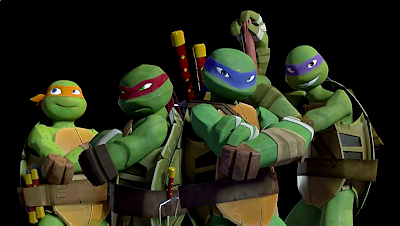 Here's a look at what the Turtles have been up to and what people are saying about the show. And check out these spiffy photos from the Turtles' day in NYC. Now comes Nickelodeon’s back-to-basics remake. The theme song is still there (albeit slightly more urban sounding). A plan to have Splinter die was scrapped. April, the Turtles’ human friend, will not suddenly be African-American, as envisioned at one point. 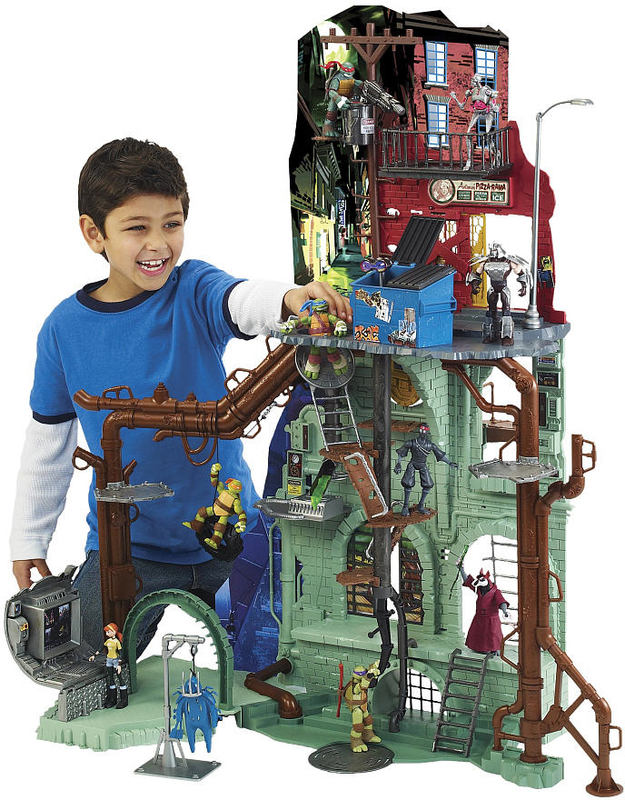 Early on, Nickelodeon nixed a drastic proposal to send the Turtles to a Hogwarts-type school. The thing about The Rise of the Turtles that impressed me most was the high standard of writing. The episodes are very funny. We get jokey dialogue, slapstick and humorous visual effects, and, for the most part, they really work. 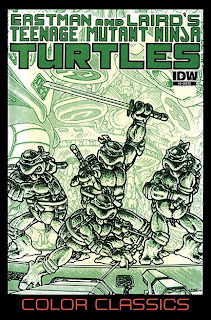 The turtles are visually indistinguishable until one sorts out their mask colors and customary weapons. But the voice actors and writers succeed in giving them distinctive personalities, even if those personalities are familiar kid-TV types. Throughout the roughly 14-month development period, Nieli and his crew focused on fine-tuning the storytelling and character dynamics using 2D methods. 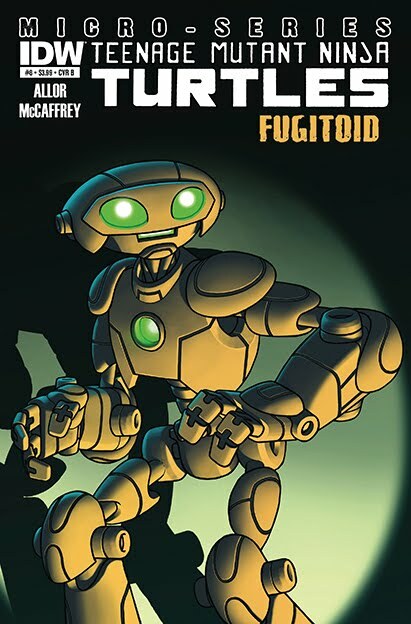 The producer and two other artists also crafted a 2D “proxy pilot” which lead to the series’ greenlight. Nieli shares that although the subsequent CG production has been “a constant learning curve,” he’s found the new medium rewarding. 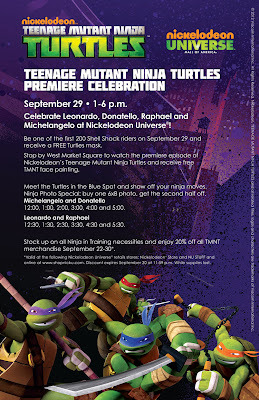 Two Days Until TMNT TV Series Premiere! We're down to two days to go until the premiere of the new TMNT cartoon series on Nickelodeon! And Nickelodeon is feeding us with clips and promos to get us pumped for the big day. Here's a peek at some of them. 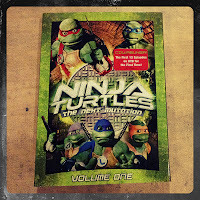 Only three days to go until the premiere of the new TMNT CGI cartoon series! Woohoo! To help pass the time, we've got a new comic book day! 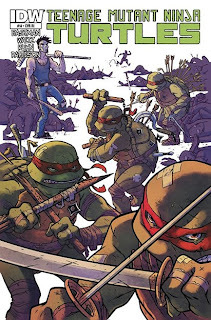 In today's edition: TMNT #14 from IDW. 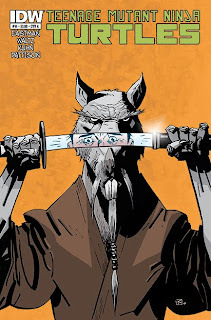 Check out the issue #14 preview! As detailed in the flyer to the left, Nickelodeon Universe at Mall of America in Bloomington, MN, will be hosting a Premiere Celebration for the new TMNT cartoon on Sept. 29. The celebration will be from 1-6pm, which gives you enough time to check out the premiere episodes (at 10am in MN - check your local listings) and head over to the mall for some fun! The Christmas/Holiday shopping season is upon us, and, just in time, Toys R Us has released their annual list of "Hot Toys" that they expect to be in high demand. Included in the top 15 toys for the year they have included the new TMNT Secret Sewer Lair Playset from Playmates (conveniently, a Toys R Us exclusive item). This story has been reported by many media outlets in the last 24 hours. Ninja Pizza reader Brandon B. shared this video of his local news station and an anchor who seemed a bit disconnected from the report. For those who don't have cable (or even those who do), you can now order a season pass for the new TMNT cartoon series through iTunes. You'll get all 26 episodes of the first season for $29.99 in HD, or $24.99 in SD. Episodes should be made available on the same day they air on Nickelodeon, starting September 29. Even if you don't want to buy the episodes, there are some free videos available for download right now. Click the button below to get 'em! 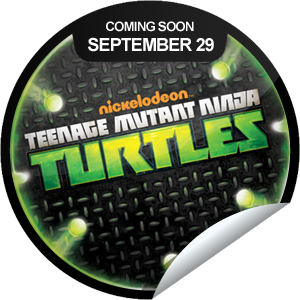 Yesterday, Nickelodeon released a "Coming Soon" GetGlue sticker for the new TMNT cartoon series. Check in now to earn this sticker, and watch for more to come! GetGlue is a social network for entertainment. Users check-in and share what they are watching, listening to and reading with friends; get fresh recommendations, exclusive stickers, discounts and other rewards from their favorite shows and movies. 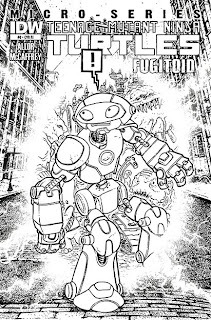 In an effort similar to the recent Cerebus Kickstarter campaign, Kevin Eastman and Dave Sim are now teaming up with Bob Burden to create a special, limited edition art print to help support a Flaming Carrot Kickstarter project. Eastman and Sim will be adding their characters (the TMNT and Cerebus) to the above art piece. The result will be turned into an art print that will be sent to everyone who contributes $51 or more to the Flaming Carrot Kickstarter campaign. 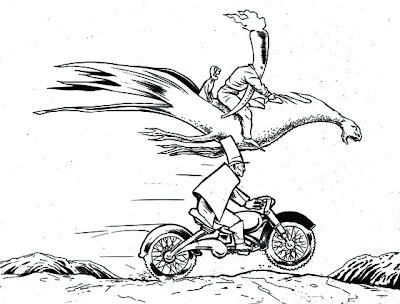 The campaign's goal is to create both a digital and hardcover collection of the Flaming Carrot comic books. The goal for the project has already been met, but every additional penny still helps. The campaign ends this Saturday, September 9. The edition number of this special print will be exactly how many people pledge $51 or more, so this is your only opportunity to grab what will surely be a unique piece of art! Contribute now! 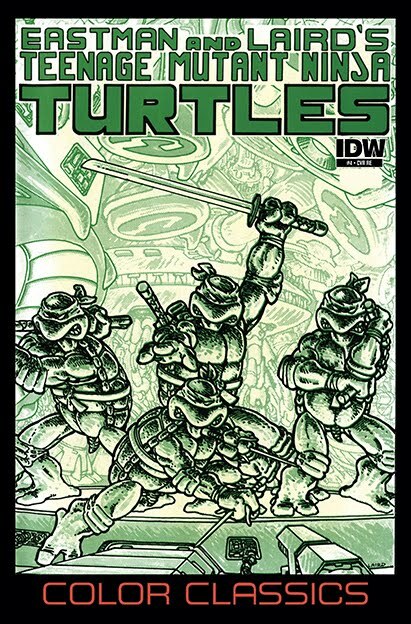 The color reprint of TMNT Vol. 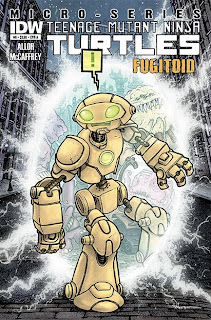 1 #4 is in shops today! Cover A: Peter Laird (color). Cover B: Peter Laird (mono-tone). 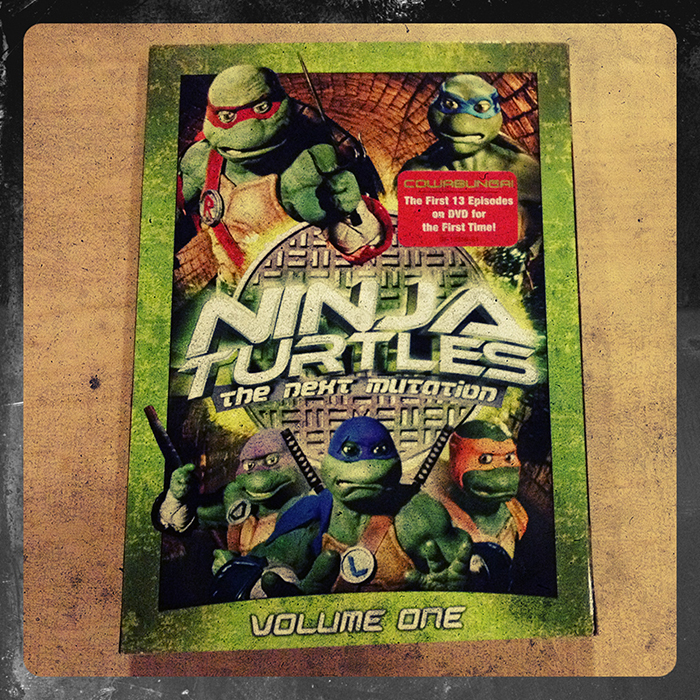 Win Ninja Turtles: The Next Mutation on DVD! 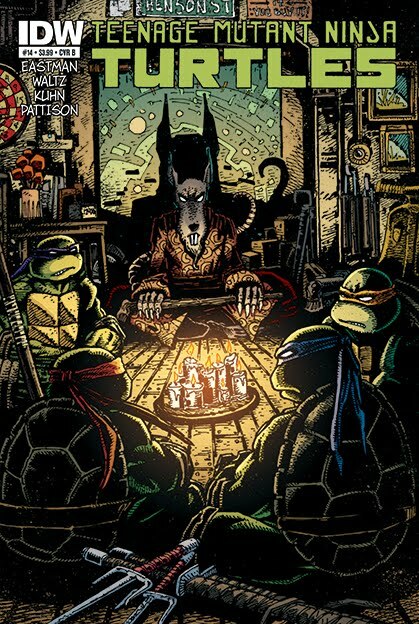 Ninja Turtles: The Next Mutation Vol. 1 is on DVD today! Woohoo! You could go to your local retailer or Amazon.com to pick it up, OR you can win it! The kind people at Shout! Factory have given me 5 copies to give away. There are three ways to enter to win, and you can enter each way! Facebook: Like and share this photo to win! Twitter: Retweet this tweet to win! E-mail: Send an e-mail to win! The deadline to enter is Sunday, September 9, 2012 at 11:59pm PST. One winner will be chosen from each entry method. The winners of the remaining two DVDs will be chosen at random from all entries received via all methods. There are no geographic restrictions on who can enter and win. However, this is a Region 1 NTSC DVD, so please do not enter if you cannot play this kind of DVD. There are no prize substitutions. Winners will be announced within two weeks of the end of the contest.